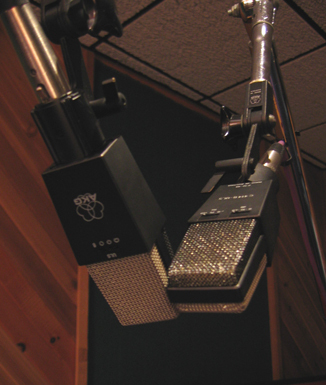 A solid-state studio standard for over 30 years, descended from the AKG C12 and C12A. Works well on most sources. Excellent on drum overheads, harmonica, breathy vocals, trumpet, upright piano, bass drum, and ambience. Late 90s models.